Looking to invest in property but unsure whether to build or buy established? Here are five reasons why a house and land package could be a great option. When you opt for a house and land package, you have all the control right from the beginning. From an investment point of view, this means you can maximise your investment potential by tailoring elements to suit your specific needs and market. You’re able to consider who your ideal tenant might be and customise your house to suit what that market may be looking for. 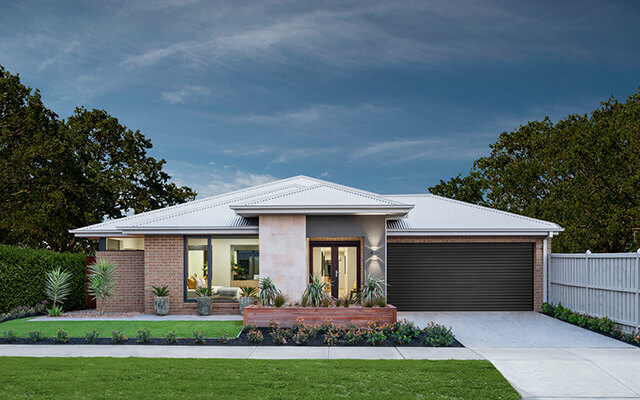 From choice of suburb, to selection of your block, house design, fittings and finishes, you can tailor a package to suit your investment budget and goals. Added features such as an extra bedroom or upgraded inclusions not only add appeal, but can also set you apart from similar properties in the area. A brand-new home with a modern floor plan and contemporary features is a huge drawcard for prospective tenants. When given the choice between an older and newer home with a similar rental price tag, renters will usually find the latter more appealing. Not only will you be better equipped to entice occupants to stay for many years, you’re also more likely to be able to attract high-quality renters who don’t mind paying a slightly premium price for a stylish home with all the trimmings. As a landlord, you have the responsibility to ensure any issues with your property are addressed promptly and ensuring the upkeep of your investment property can be a considerable cost, particularly for older homes which are likely to require more ongoing repairs and maintenance. Likewise, when buying an established property there may be necessary or unexpected upfront costs, such as pest inspections, building inspections or even costly renovations. A brand-new home built to current quality standards is less likely to have any issues and some components may even be covered by Builders Warranty Insurance for several years. Higher quality materials and advanced construction techniques mean new homes are not only well built, but also efficient and economical to maintain. One of the most significant advantages to choosing to build a new home is the savings you can make on stamp duty. When purchasing a house and land package, because the house has not yet been built, you only pay stamp duty on the land and not the full purchase price. Another advantage of building a new home is the depreciation benefits. The newer the property, the higher the amount of depreciation benefit available to you as an investor. Capital works deduction on a brand-new property can be claimed on the full price of the building structure over forty years, and appliances such as dishwashers, ovens and other fittings and fixtures are subject to plant and equipment depreciation which can mean substantial tax deductions for investors. House and land packages offer an affordable option for those wishing to invest in property (and particularly first-time investors), where continued price growth has left established homes largely out of reach. A fixed price house and land package means you know exactly what you are getting for your budget—the price is clearly stated from the get-go and it includes everything your tenants will need to move right in. Rather than paying a premium price for an established home, you can choose to build your ideal investment property for a fraction of the cost, with everything from design to completion taken care of. 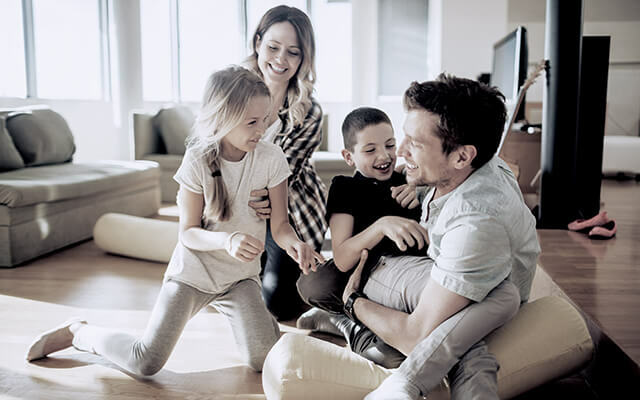 If your investment goals include a low-maintenance property that appeals to renters, tax benefits and an affordable price tag, then a house and land package may be the right investment opportunity for you. 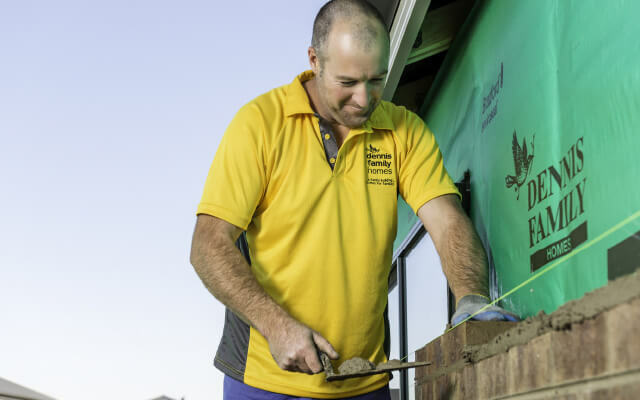 At Dennis Family Homes, we offer an extensive range of affordable house and land packages across Melbourne, Regional Victoria and New South Wales. Visit a Dennis display centre to sample some of our home designs, or contact us to find out more.